Just like when Star Wars was created Indiana Jones was created for the same reason, an opportunity to create a modern take of the movie serials from the 1930s and 1940s. George Lucas the man behind two of the most beloved movie franchises of all time created Indiana Jones In 1973 when he wrote The Adventures of Indiana Smith. In 1977 George Lucas was on vacation in Maui with Steven Spielberg waiting to see how the first Star Wars movie would fair in theaters. While there Spielberg told Lucas he was interested in making a James Bond film when Lucas told him he had something better than Bond, Spielberg loved George’s idea calling it a James Bond movie with out all the gadgets. Turned down by most of the studios in Hollywood at the time, Paramount eventually agreed to finance the movie. Spielberg and Lucas agreed on a tight shooting schedule as not only a way of keeping cost down, but also to help give “Raiders of the Lost Ark” the feel of an old Saturday matinee serials. Spielberg originally wanted to cast Harrison Ford in the lead role, but Lucas was not keen on the idea due to the fact that Ford had already been in three of Lucas’s movies. Tom Selleck would eventually be cast as Indiana Jones, but just as pre-production was about to get under way CBS pulled the plug on Selleck because of his contractual obligations with Magnum, P.I. With less than three weeks before filming was to begin Spielberg suggested Harrison Ford once more and Lucas gave in. 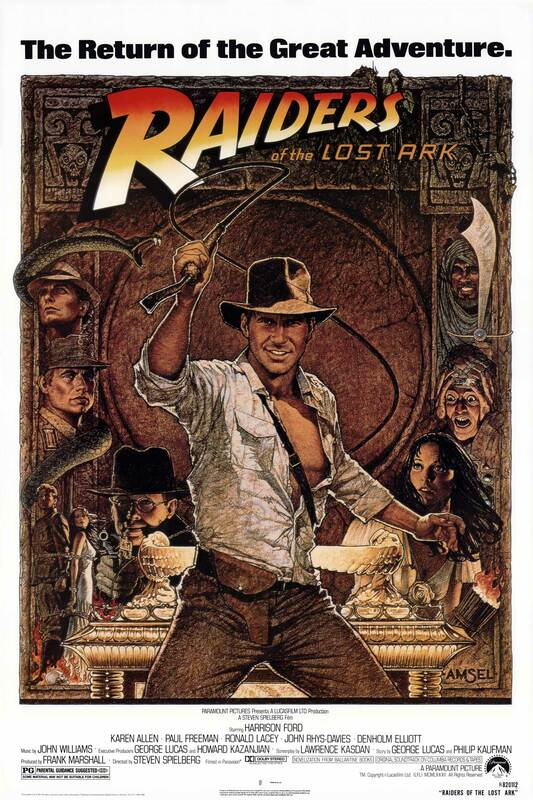 “Raiders of the Lost Ark” hit theaters on June 12, 1981 and was the number one movie that weekend earning $8,305,823 and would finish as the highest-grossing film of 1981. The movie would earn nine Academy Award nominations and win in five of the categories. During the filming of Temple of Doom, Harrison Ford was injured on set suffering a severe spinal disc herniation. Ford continued filming after the injury even though he was in incomprehensible pain. Eventually filming had to be shut down while Harrison was flown back to the states to recover properly. Temple of Doom was released on May 23, 1984 and at the time making a record-breaking $45.7 million in its first week in theaters. 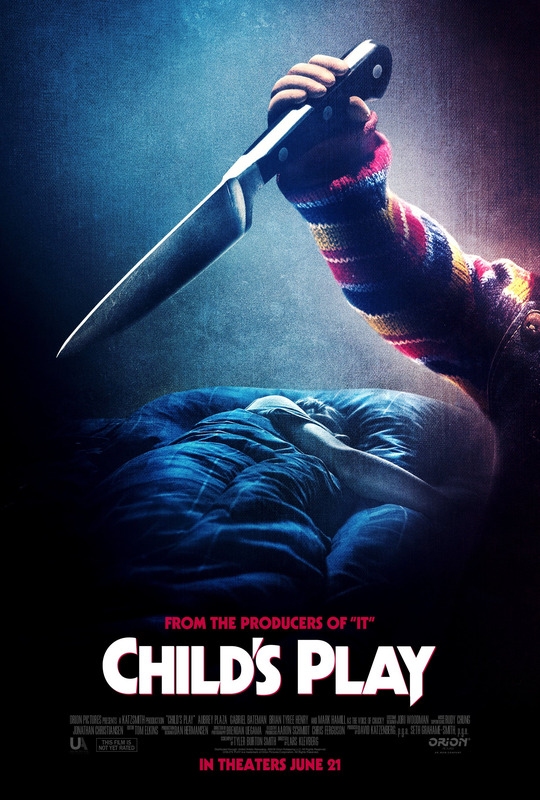 The darker sequel would become the third highest grossing movie of the year behind Beverly Hills Cop and Ghostbusters. After Indiana Jones and the Temple of Doom being so dark Spielberg wanted the third film to be toned down. Harrison Ford returned with Sean Connery joining the cast as Indiana’s father, Henry Jones Sr.. With the “Last Crusade” Lucas had the idea to use the Holy Grail, Spielberg wasn’t thrilled about that finding it too esoteric. Spielberg eventually convinced Lucas that the father–son relationship between Indy and his father would serve as a great metaphor in Indiana’s search for the Grail. 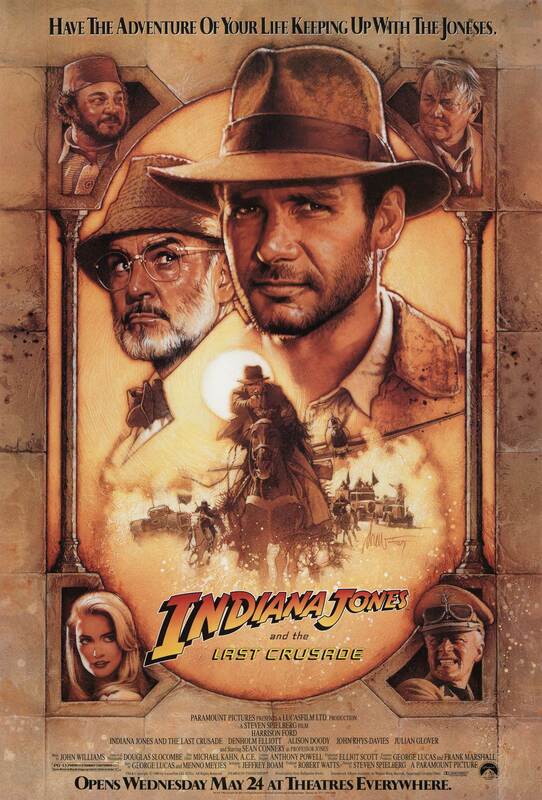 Indiana Jones and the Last Crusade was released to theaters on May 24, 1989 and would finish the year as the second highest grossing movie, behind “Batman” and a head of “Lethal Weapon 2”. It would take nineteen years after “The Last Crusade” before the fourth movie in the franchise “Kingdom of the Crystal Skull” would come to theaters in 2008. The film would go on to address Connery’s absence by Indiana implying that both Henry, Sr. and Marcus Brody had both died before the film’s events. Connery later commented that he enjoyed the film, describing it as “rather good and rather long.” John Rhys-Davies was also asked to reprise his role as “Sallah” in the wedding scene, but turned it down as he felt his character deserved a more substantial role in the film. Released on May 22, 2008 “The Kingdom of the Crystal Skull” would finish the year as the third highest grossing movie behind “The Dark Knight” and “Iron Man’. Indiana Jones a movie franchise that I feel is worthy of being in anyone’s top five regardless of how you may feel about the forth film. Harrison Ford who was already well known for his role as “Han Solo” in the first two Star Wars movies became an even bigger star as Indiana Jones and after all these years eight out of his top ten highest grossing movies involve Indy or Han. The only two movies that are not Star Wars or Indy related on that list would be “The Fugitive” and “Air Force One”. It’s obvious with out Harrison Ford “Indiana Jones” may not of been as successful, but the same could also be said about Mr. Ford. With out “Indy” Ford may not have had the same success, fortunately we didn’t have find out how well or bad the “Indiana Jones” franchise would of been with out him. With a fifth movie scheduled for release in 2019 and Harrison Ford returning plenty of Indy fans will be hoping for something better then what they got with “The Crystal Skull”. Although a lot of fans found “The Crystal Skull” disappointing I argue that the movie is still watchable and more enjoyable then two of the three Star Wars prequels. It’s pretty obvious or at least to me that eventually another actor will take over the role as “Indiana Jones”. 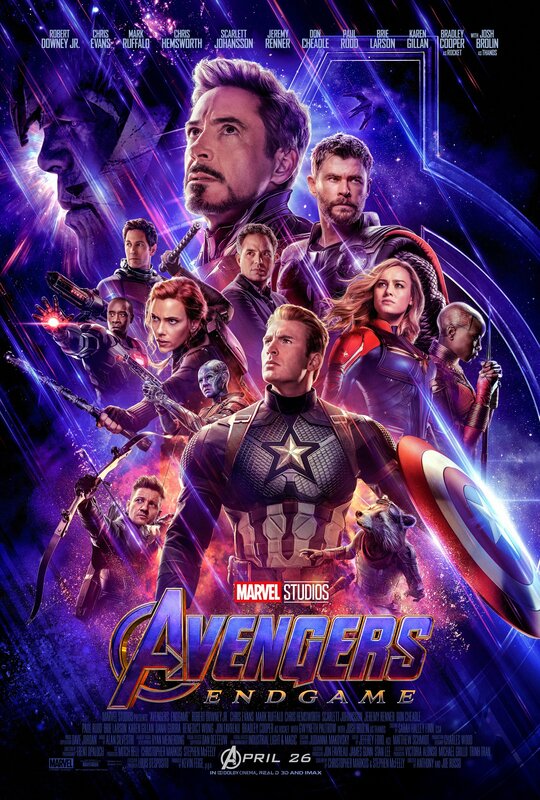 Not that I want to see another actor in the role, but with Disney now able to make more movies with the character I can’t see them stopping after just one with Mr. Ford. 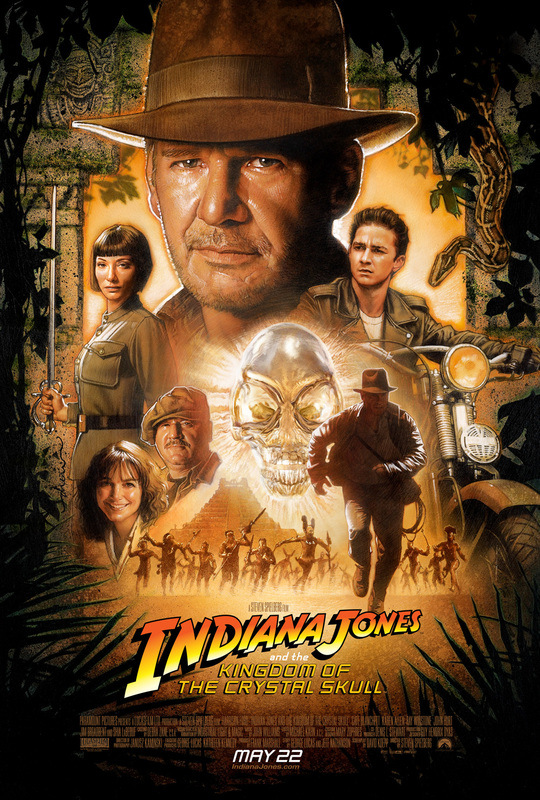 In the end Indiana Jones is one of the most iconic and fun movie franchises out there with it’s fun and adventurous plots, humor and enjoyable ride each movie gives you, you can’t go wrong if you decide to make a weekend binge watching all four movies. Renowned archeologist and expert in the occult, Dr. Indiana Jones, is hired by the U.S. Government to find the Ark of the Covenant, which is believed to still hold the ten commandments. Unfortunately, agents of Hitler are also after the Ark. Set a year or so before the events in Raiders of the Lost Ark. 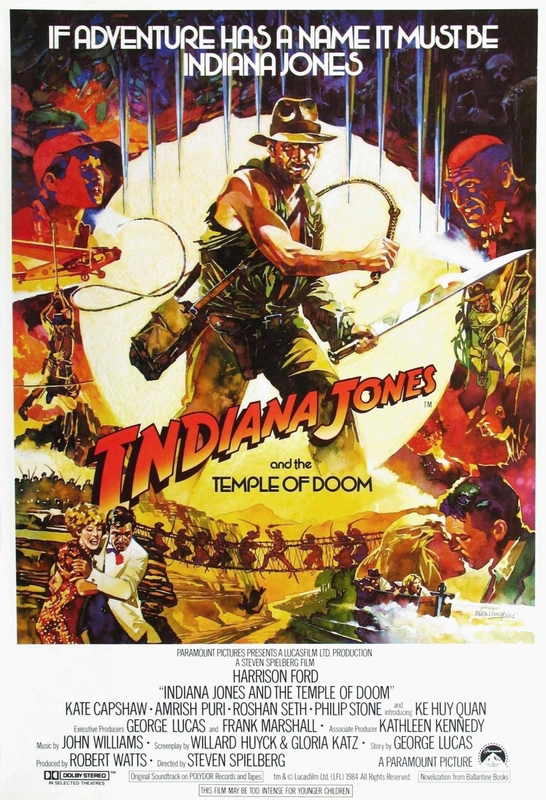 Indy has to retrieve a precious gem and kidnapped children on for a remote East Indian village. 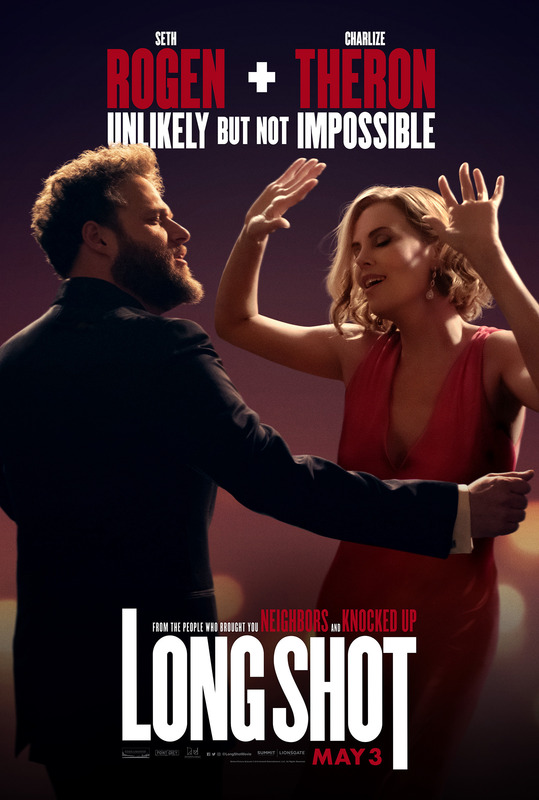 This time he teams up with a night club singer and a 12-year old side kick, Short Round. When Dr. Henry Jones Sr., Indiana’s father suddenly goes missing while pursuing the Holy Grail, Indy must follow in his father’s footsteps to rescue his father and stop the Nazis. It’s the height of the Cold War, and famous archaeologist Indiana Jones, returning from his latest adventure, finds out his job at Marshall College is in jeopardy. He meets Mutt, a young man who wants Indy to help him find the legendary Crystal Skull of Akator, and the pair set out for Peru. 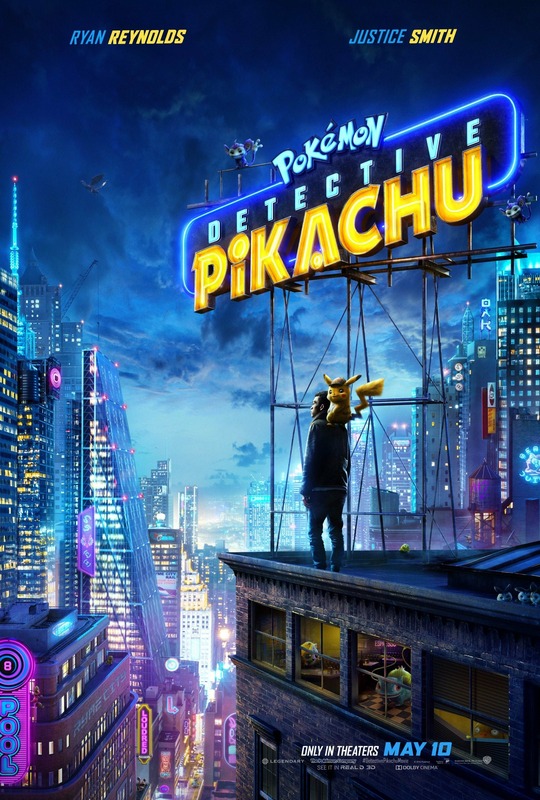 However, deadly agent Irina Spalko is searching for the powerful artifact, too, because the Soviets believe it can help them conquer the world.